Home » News » Brightmark to Build First Plastics-to-Fuel Plant in U.S.
Brightmark to Build First Plastics-to-Fuel Plant in U.S.
California-based waste and energy development firm Brightmark Energy announced Thursday that it secured a $260 million financing packaged to build the first commercial scale plastics-to-fuel facility in the U.S. in Ashley, IN. The plant will concert mixed waste single use plastics into ultra-low sulfur diesel and naphtha blend stocks and commercial grade wax. Upon completion, Brightmark’s plant will have an initial capacity to process 100,000 tn of plastic waste into 18 million gal/yr of fuel and six million gal/yr of wax. Brightmark said outputs from the plant could be used in the coming years to produce plastic manufacturing feedstocks. 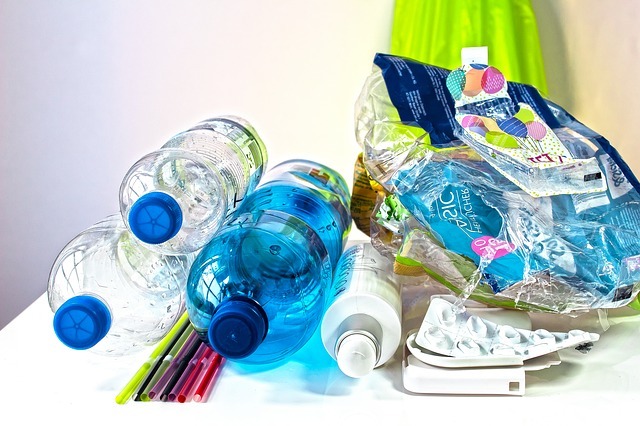 A recent report by research firm Closed Loop Partners posits that a $120 billion market exists in the U.S. and Canada for recycled waste products and feedstocks that could assist industry in reducing their usage of fossil fuels. 136 new jobs will be created as a result of the company’s investment. The company said BP will purchase some of the fuels made at the new plant and distribute them in the regional petroleum market. AM WAX will purchase the commercial grade wax manufactured at the facility. The company plans to hold a groundbreaking ceremony at the site next month.